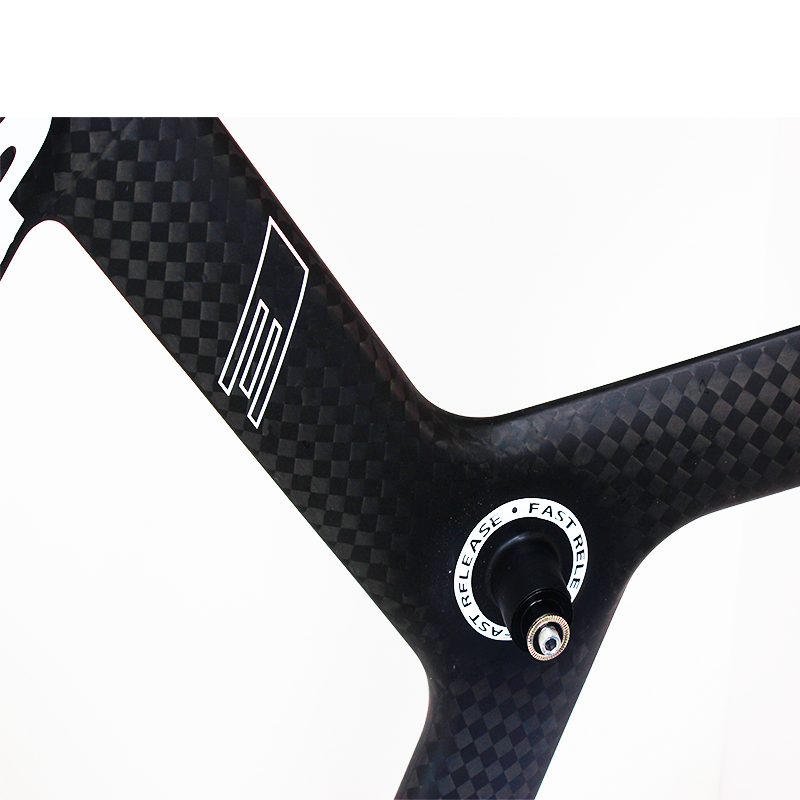 T3 Spoke Wheels ,it takes professional structure inside ,and wonderful angle of spoke , light weight design for cycling ,and proper weight for tracking race. 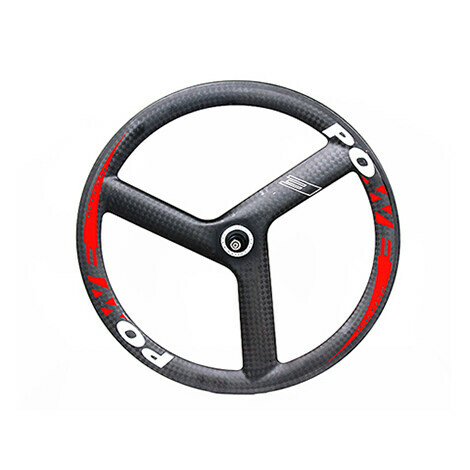 This wheel is made with 100% Toray T700 carbon fiber. It has light weight for road ,and proper weight for track. There is two hubs for your option . 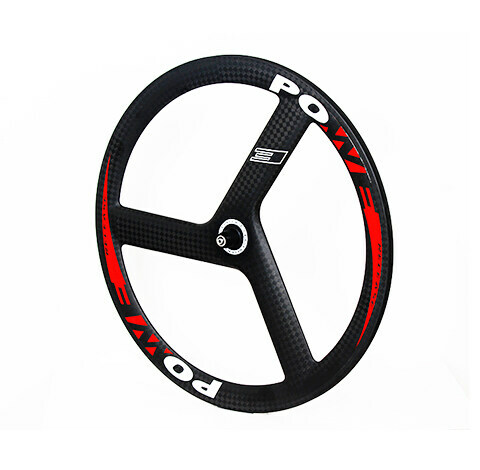 Powerway R13 is used in road bike ,and T01 in track bike . Any special requriement for wheels , we try best to make you satisfied with our service and products.